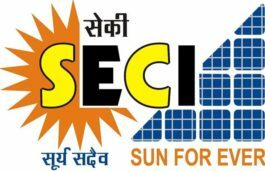 SECI solar energy corporation of india latest news and Updates. 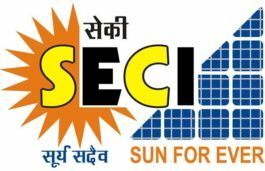 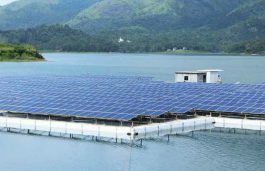 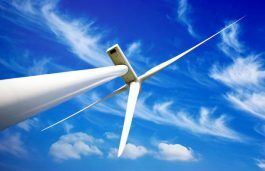 Solar Energy Corporation of India Ltd. (SECI) is a CPSU under the administrative control of the Ministry of New and Renewable Energy (MNRE), set up on 20th Sept, 2011 to facilitate the implementation of JNNSM and achievement of targets set therein. 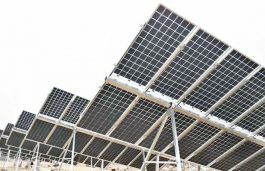 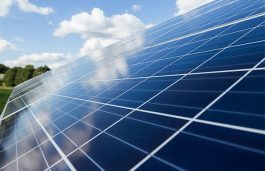 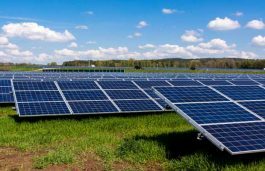 It is the only CPSU dedicated to the solar energy sector. 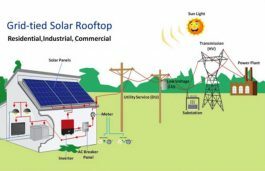 It was originally incorporated as a section-25 (not for-profit) company under the Companies Act, 1956.